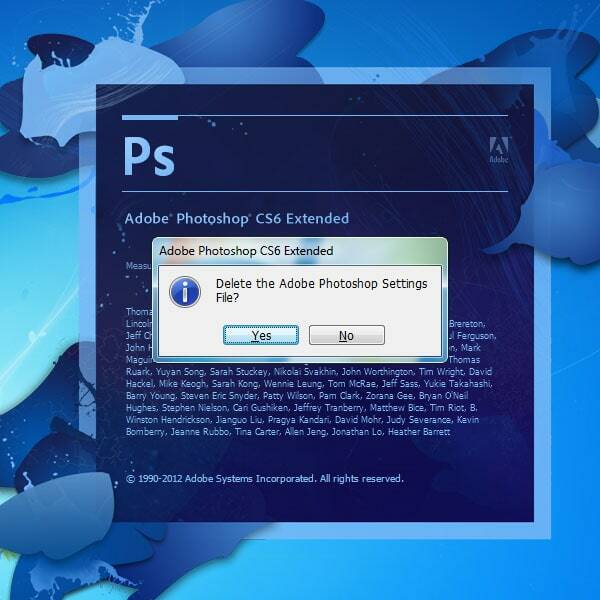 Each of us who work in Adobe Photoshop use different tools from drop down menus, which can be costly in terms of time. 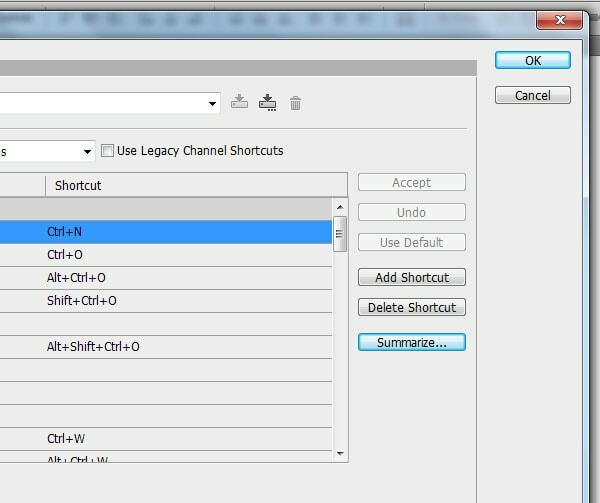 Why click through menus when you can create keyboard shortcuts for a variety of tools and actions? With simple keystrokes, you can save precious seconds. 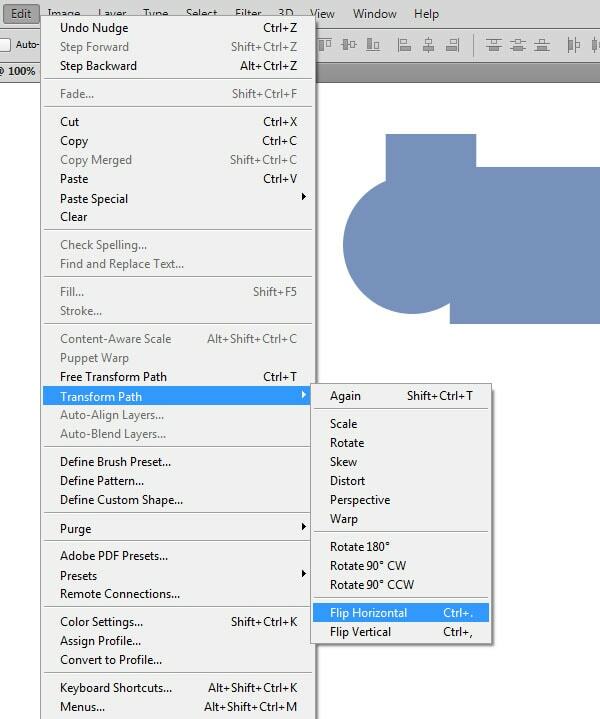 Adobe Photoshop also offers the super-useful solution of allowing users to create custom keystrokes. 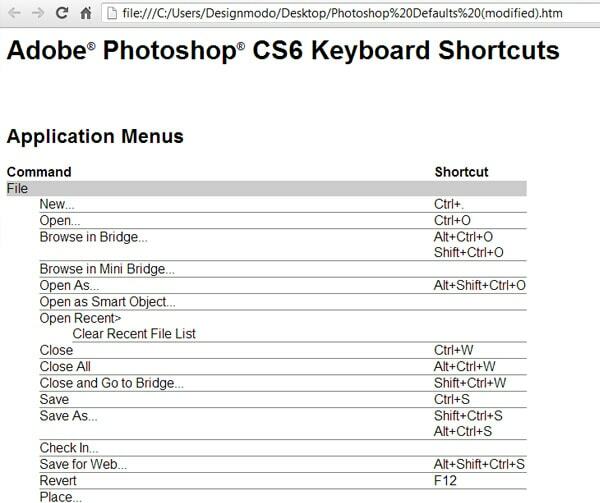 To get started, click on the menu bar and select Edit > Keyboard Shortcuts (shortcut Alt + Shift + Ctrl + K or for Mac users Alt + Shift + Command + K). 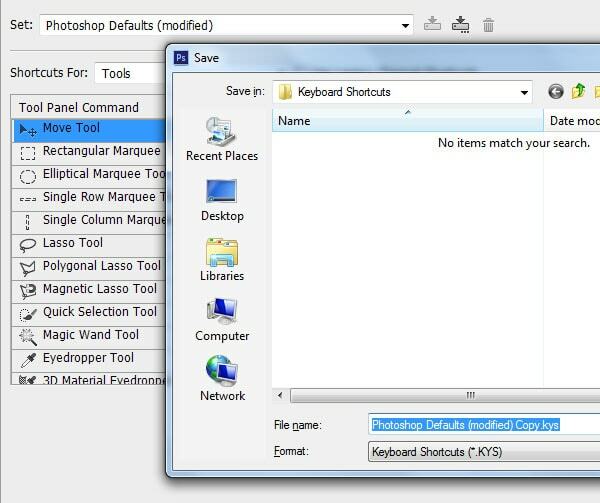 Here you will find default keyboard shortcuts for application menus, panels and tools. You can customize shortcuts for commonly-used tool and. 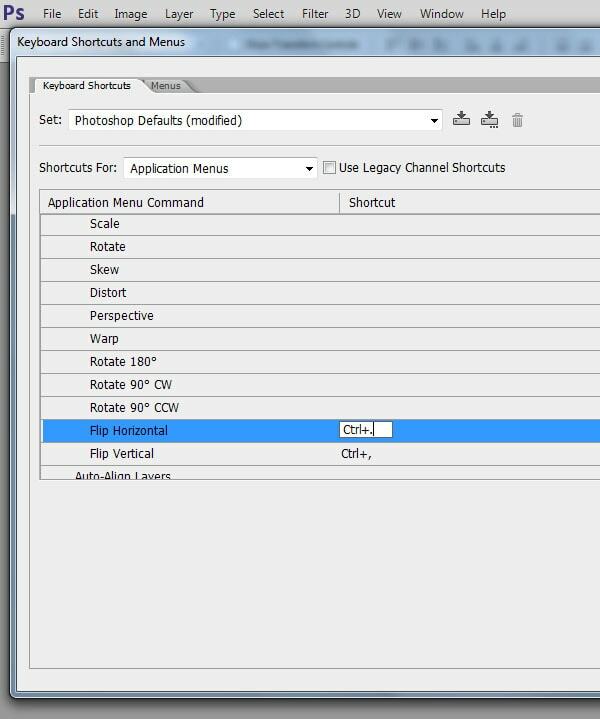 For example, Transform Path > Flip Horizontal and Flip Vertical has no preset keyboard shortcut but I have opted to add shortcut Ctrl +. and Ctrl + , (Mac: Alt + Shift + Command + K). One thing you should understand is that you should only create custom keyboard shortcuts using keystrokes that are not assigned to other tools. Creating duplicate shortcuts can cause problems for the user. Now you can see the new keyboard shortcut you have created. 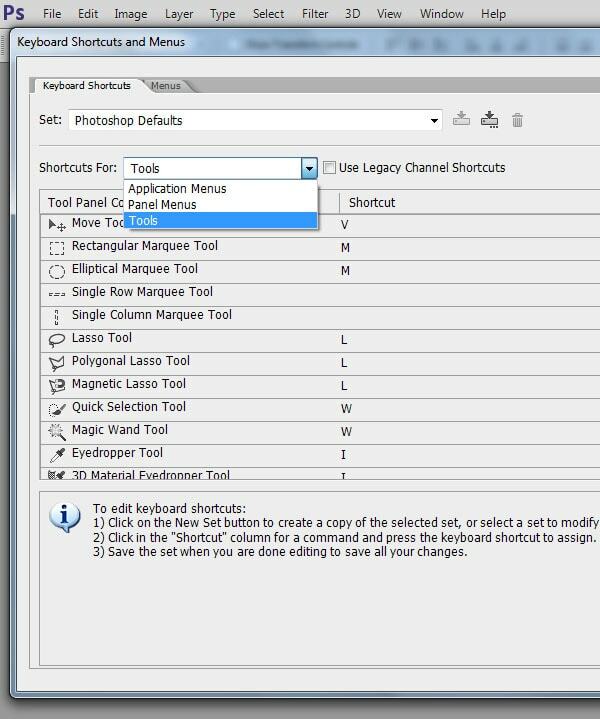 In keyboard shortcuts menu option, you can select that menu for additional options, such as adding custom keys to the default Adobe Photoshop set on your local computer. In keyboard shortcuts, use the Summarize button to save all new or modified default options in a file with the .htm extension, which then can be opened with any type of browser. 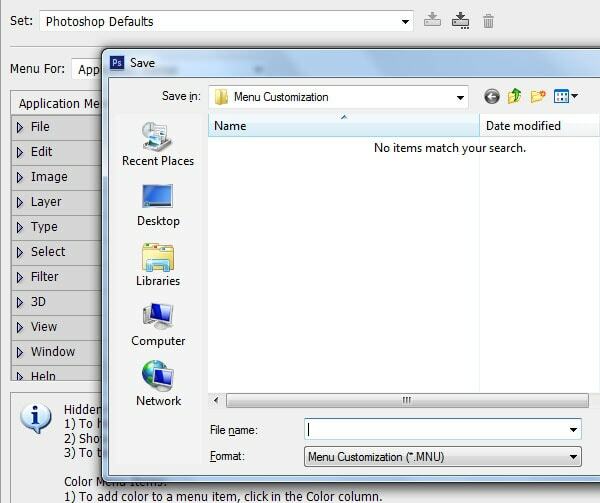 Saved changes can be exported to another computer (so you can create favorite setups at home and at work). 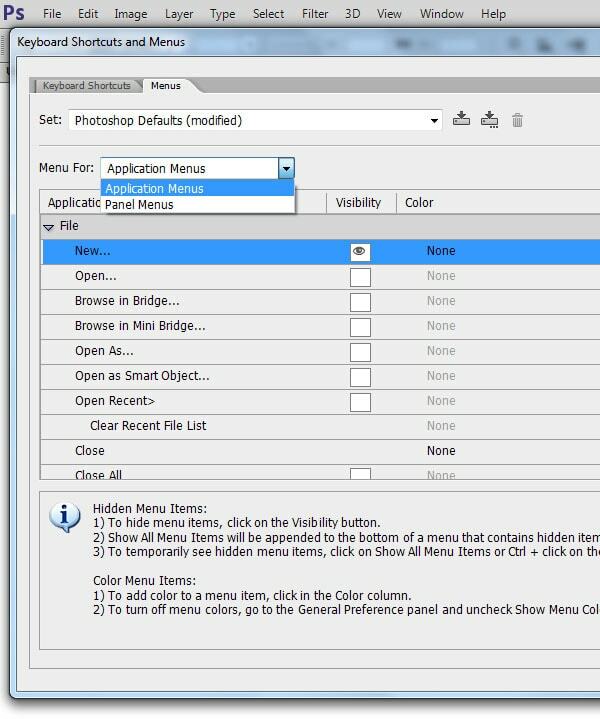 Be aware, though, that this option may not work if you are using different versions Photoshop. If you want to reset back to default settings, hold down Alt + Ctrl + Shift (on Mac Command + Option + Shift) while starting Photoshop. A dialog box will appear asking if you wish to delete the preferences/settings file. 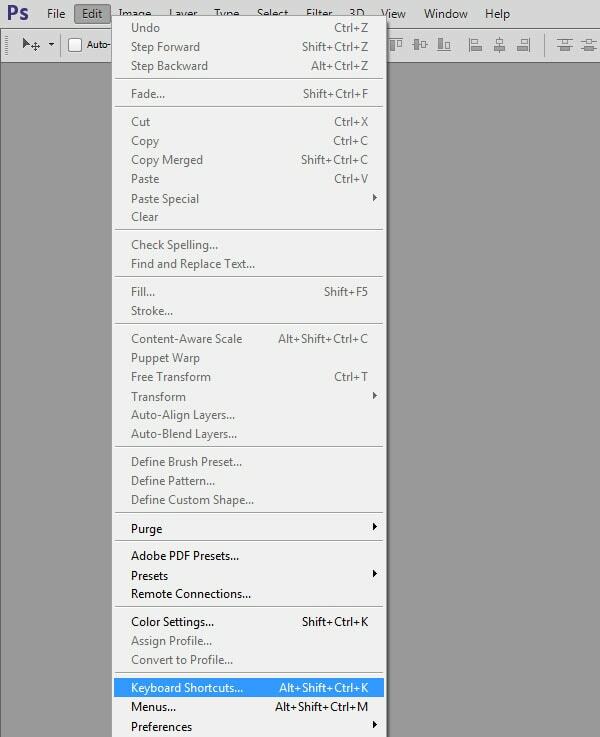 Make sure you are certain before clicking ahead, because this will reset all default settings in Photoshop. I use the standard keyboard shortcuts and personal Actions.